Three siblings playing in a room. Three siblings who are too old to be playing in a room. Three siblings who can’t get out of the room. A quirky, strange, dark comedy about overpowering family love, where love means imprisonment. 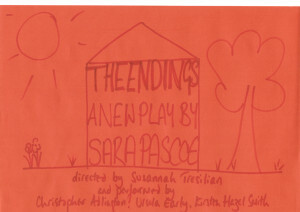 The play explores the universal themes of adolescence and emotional discovery, through a series of childish plays. Deaths are died and babies are born. Here is no fear, for all is a game. Life is wonderfully survivable.. when it has clearly defined rules and playing areas. 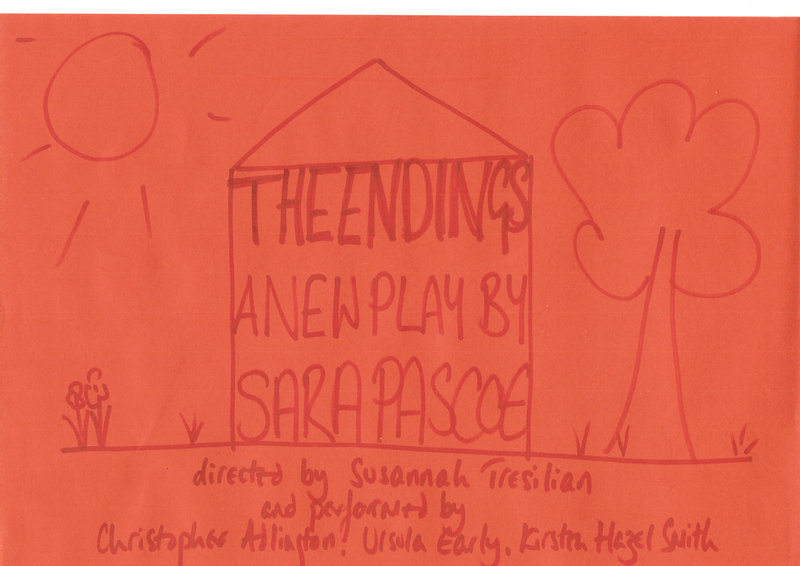 Sara Pascoe’s new play is being written specifically with no gender, no age and no location specified, as part of a movement in creating gender-neutral plays, open to all possibilities of casting for men and women. Currently in a research and development period, supported by the Arts Council England, for production in 2014. On Sara Pascoe: Sara is a writer, stand-up comedian and actress. She has performed in The Thick of It, Campus, Twenty Twelve, appeared on Never Mind the Buzzcocks, QI and Stand Up For The Week. She has written comedy for Channel 4 and the BBC. On Susannah Tresilian: Susannah is a theatre director and radio producer. She has directed theatre in the UK, Italy, Cyprus, Norway and Croatia. She is a freelance producer on BBC Radio 4′s Woman’s Hour, and is currently producing a documentary for BBC Radio 4 on feminist theatre. Write a short play without specifying gender for any of the characters.